The second-in-command to Bishop Robert Morlino has been elected to temporarily lead the Diocese of Madison following the bishop's death. The diocese's College of Consultors voted unanimously to elect Monsignor James Bartylla as the diocese's administrator. The 71-year-old Morlino died Saturday at a Madison hospital. Diocese spokesman Brent King said the bishop suffered an apparent heart attack while undergoing medical tests. Meanwhile, a funeral Mass for Morlino has been set for next Tuesday at St. Maria Goretti Catholic Church in Madison. The State Journal reports Milwaukee Archbishop Jerome Listecki will preside over the Mass. Bartylla will deliver the homily. 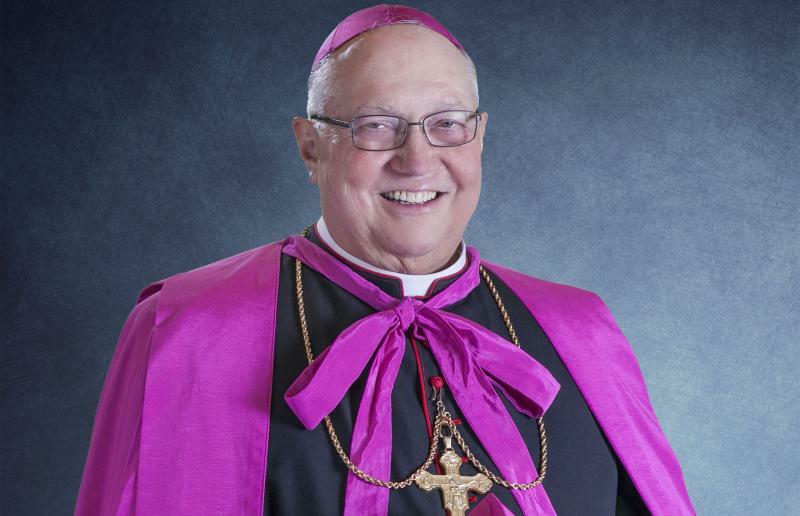 Sioux Falls Diocese Bishop Paul Swain, who has strong ties to the Madison diocese, will lead a prayer vigil for Morlino on Monday at the O'Donnell Chapel at Holy Name Heights.